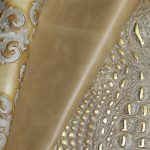 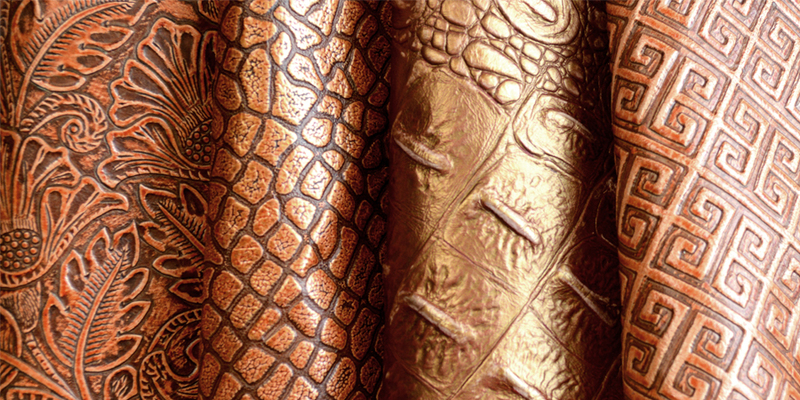 Specializing in upholstery leather, natural raffia wallcovering, and leather tiles. 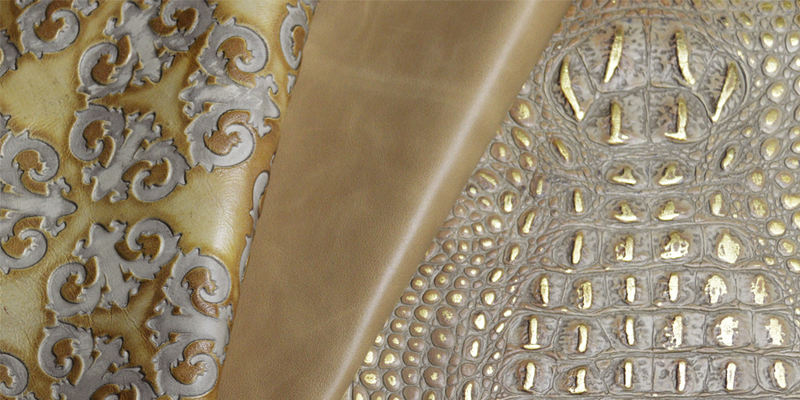 We are well known for our color, texture and finish matching to client specifications. 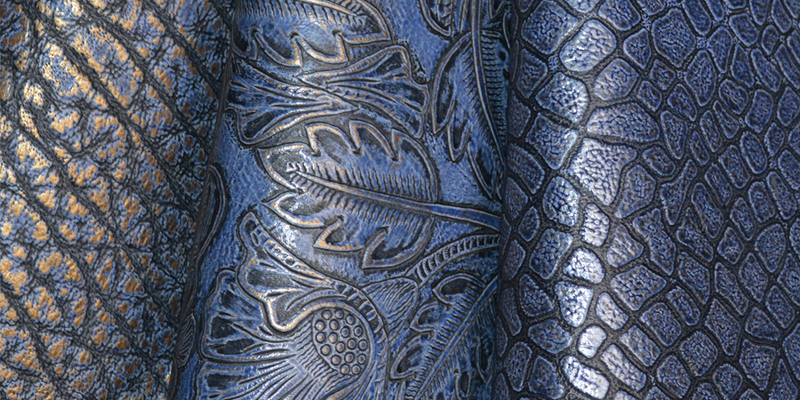 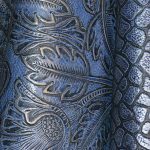 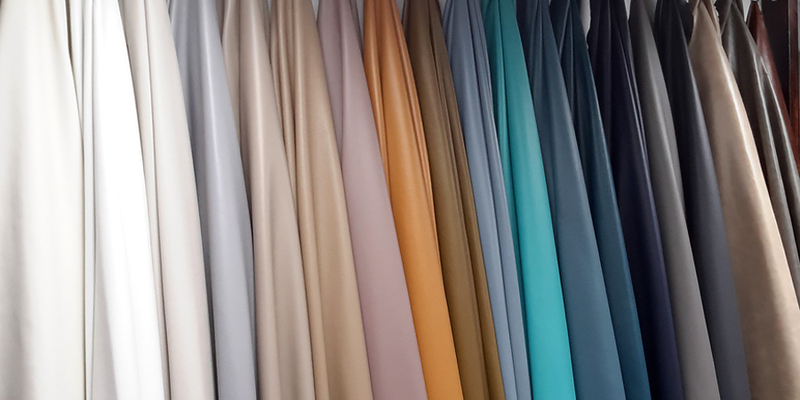 We create over a 1000 different leathers and color options, with the ability to customize every aspect of the leather production process, we are able to supply our clients with an infinite array of colors and textures. 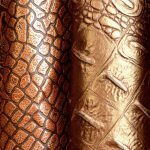 Being leather artisans and designers, not distributors or middlemen, our goal is to furnish you with the finest leathers, superior customer service, and competitive pricing in a timely manner.